The Dreamiest Corvette Of Them All. GM’s flagship supercar, the first headline unveiling of this year’s Detroit Motor show, potentially has enough in the tank to challenge anything from Ferrari or Lamborghini. 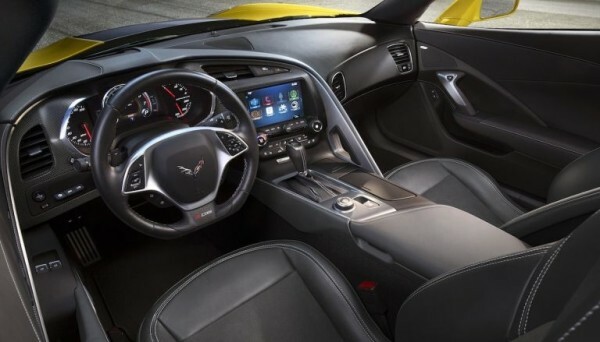 The Z06 may look a lot like the standard Stingray, which itself was officially unveiled at the 2013 event, but it is extremely different where it counts most, under the hood. The extra power is thanks to a lightweight but potent supercharger that forces the car’s 6.2-liter V8 to pump out over 625hp. Making sure that the car doesn’t disintegrate under that extra performance are aluminum cylinder heads and titanium intake valves. 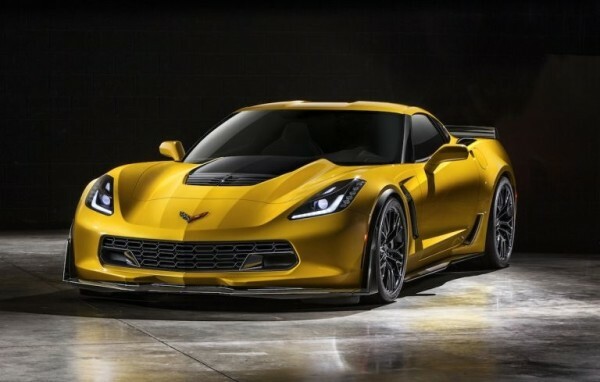 Chevrolet has even taken a leaf out of its European competitors’ books and reexamined the engine’s weight, rods and pistons. 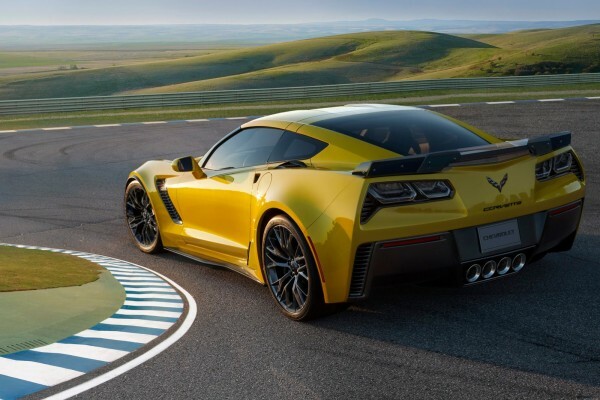 Making sure that power doesn’t disappear in an automatic gearbox’s torque converter, the Z06 will be coming with a seven-speed manual transmission as standard. However, for those that like the full track-day effect, an eight-speed paddle shift unit will also be an optional extra. But maybe the best thing is that because the new car is so rigid, the roof panel can still be removed for open air motoring without turning the car into the automotive equivalent of jelly. 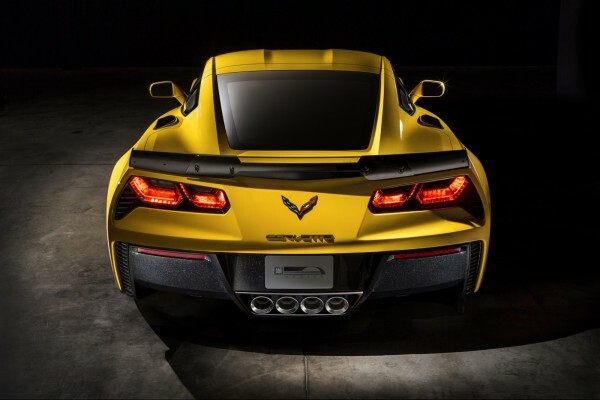 However, Chevrolet points out that there will still be a slight difference in handling when the panel is out. 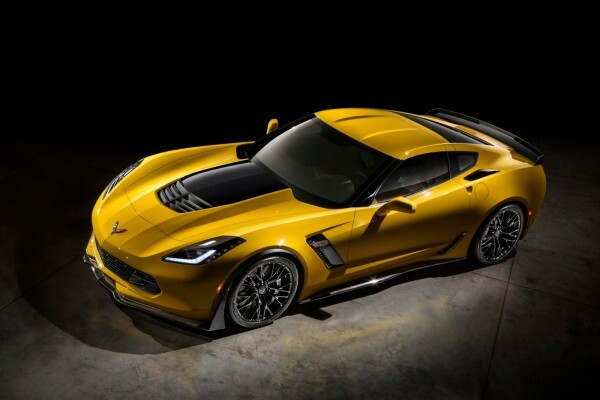 Potential owners will be happy to hear that the extra rigidity and performance has been paired with bigger brakes and with Chevrolet’s Magnetic Selective Ride Control dampers (an option on the standard Stingray) which will be fitted as standard on the Z06 when it appears in dealerships in 2015.